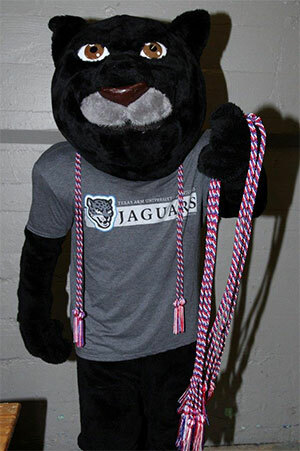 The Spring 2019 Patriot Cord Ceremony will be held May 15, 2019 in the University Auditorium. The Patriot Cord Ceremony is a special ceremony for the university to honor the service of our Active Duty, National Guard/ Reserve and Veteran students. 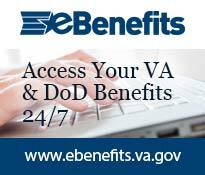 Students must have a DD214 on file and must have completed Basic training and Advance Individual Training (AIT/MOS). Please complete the form below.